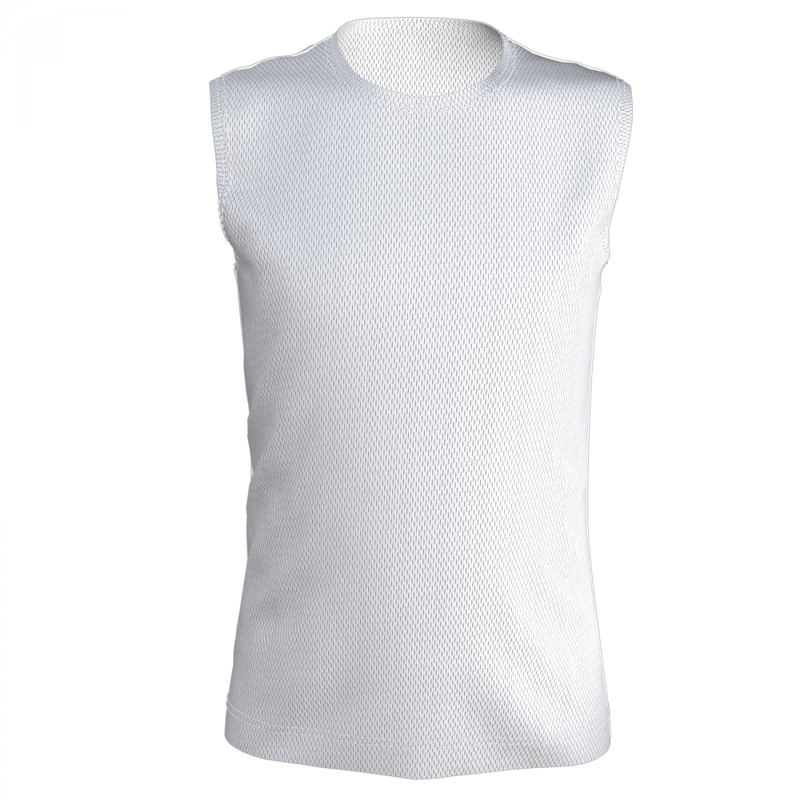 > Kids>T-Shirts for kids>Kids Sleeveless Shirt "Ellerslie"
The kids "Ellerslie" sleeveless tee is comfortable wearing whether your child is happily relaxing or playing in a team. 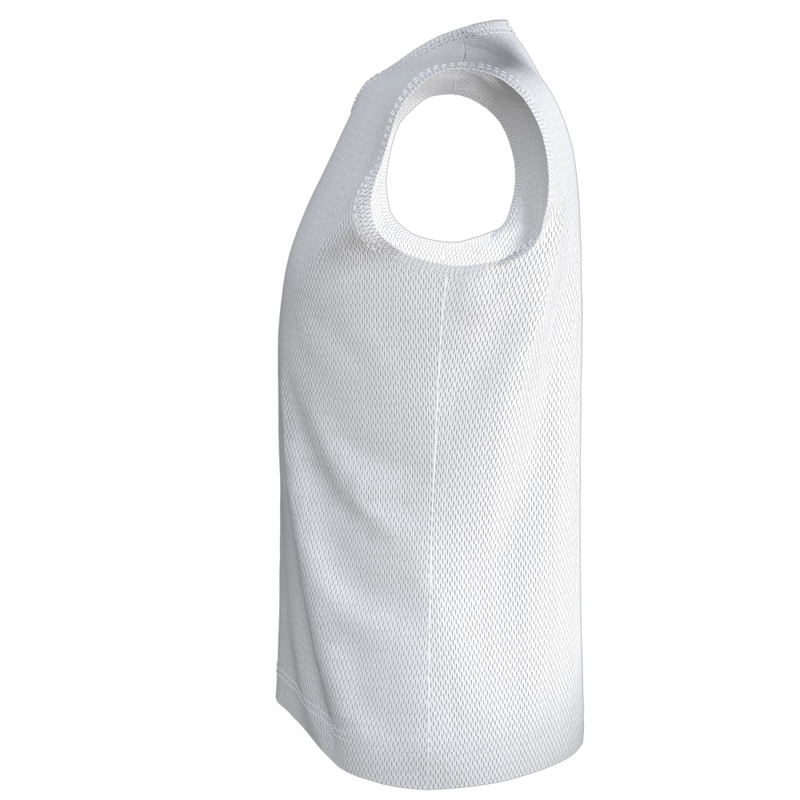 This type of fabric is breathable and quick-drying; it is very easy to care for while it also offers high stability and durability. 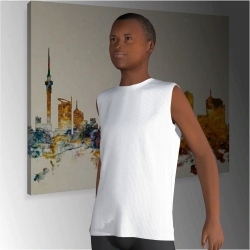 In our free online 3D shirt designer, you can easily bring your ideas to reality by creating a unique gift for your child, nephew, niece or grandchild. All kids are creative it will be fun to design this with your child by using our intuitive and literally childishly easy-to-use designer. Pictures and design elements are available in our graphic library alternatively you can upload your own images or logos to your account. Every workable area that you see on the screen can be fully designed with high resolution colours. You can place your images or text on the front, back and the sides of the sleeveless kids "Ellerslie" t-shirt as you like! 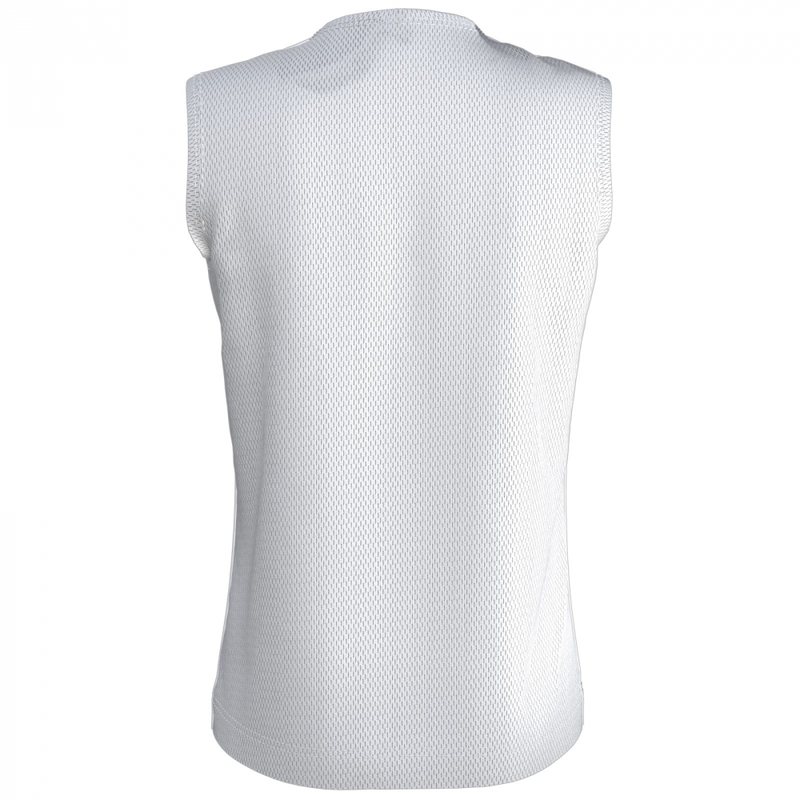 Looking for sleeveless tees for a whole team? With our integrated serial individualisation feature of names and numbers, we make the creation of an individualised team set very easy. Simply enter all player names and numbers, and select shirt sizes and cuts for each child. 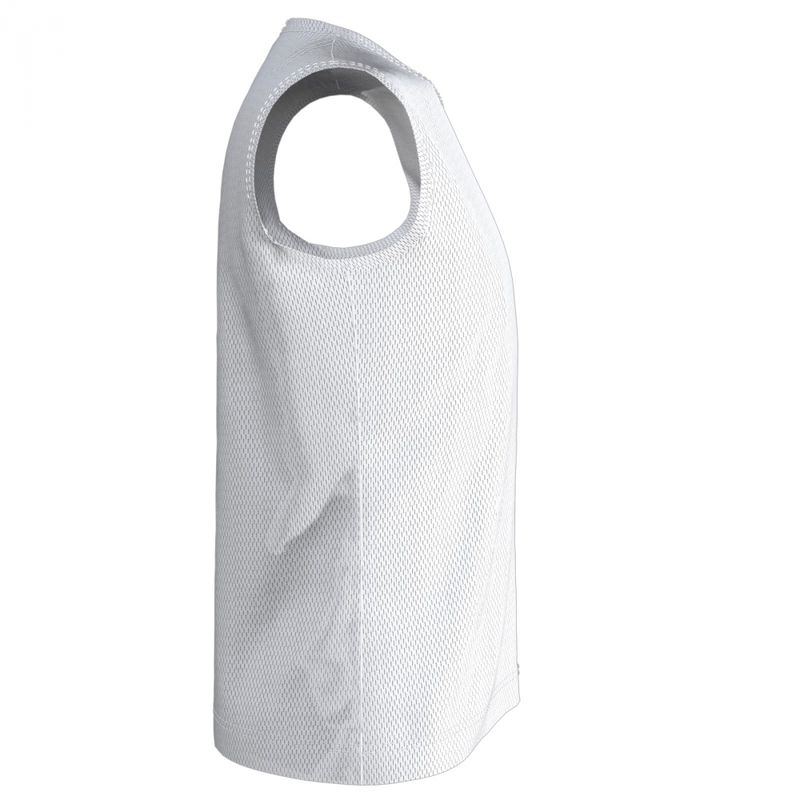 We will adjust the jersey design to all sizes and provide you with your customised uniform. The sporty cut makes our "Ellerslie" ideal for any sports, as for example Sailing, Volleyball, Athletics, Badminton or Frisbee. Go for it start designing now!